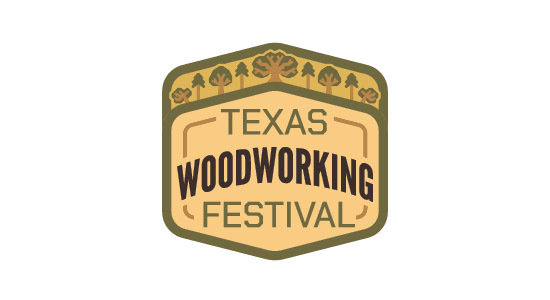 The Texas Woodworking Festival is a event that can best be described as a mix of a beer festival and a woodworking-themed farmers market. 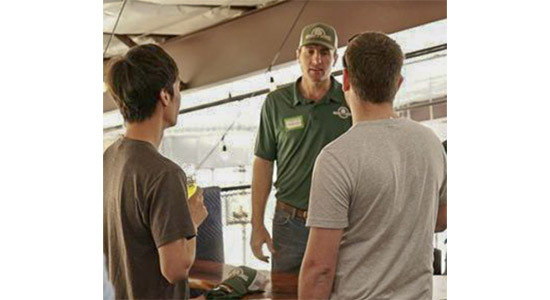 We bring together local woodworking organizations, content creators, furniture makers and tool manufacturers for a day of food, drinks and all things woodworking. This event has another purpose though. 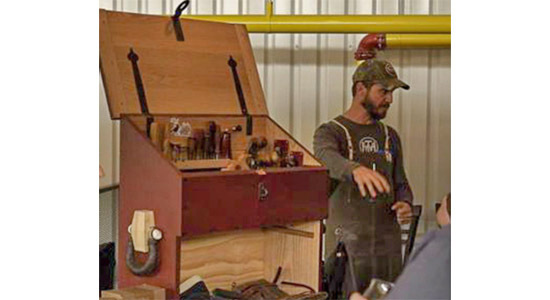 The Texas Woodworking Festival is produced by the Austin School of Furniture & Design. 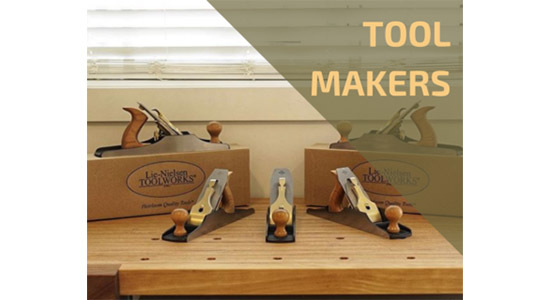 Profits and donations from this event help the school to continue offering classes to the next generation of woodworkers and furniture makers. 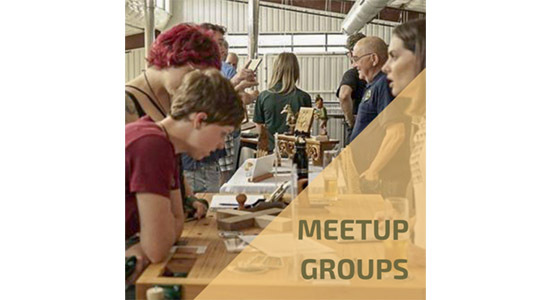 Come support the woodworking community, meet fellow woodworkers, grab some great deals on tools, trade stickers, meet your favorite Instagramers, drink a craft beer and have an unforgettable time. 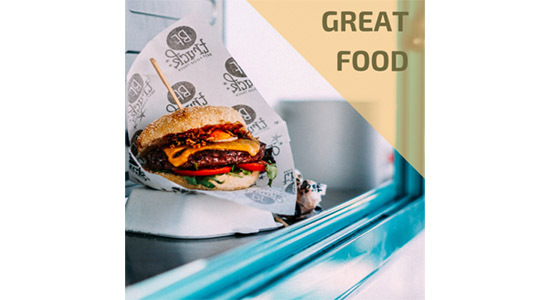 For a list of Exhibitors and Vendors, click here.